Here are the books for the "March to a Bestseller" event! On February 28, 2014, all* the books will be dropped to 99 cents! Click on the book covers (above) or the links/covers (below) to check out the books on Amazon. 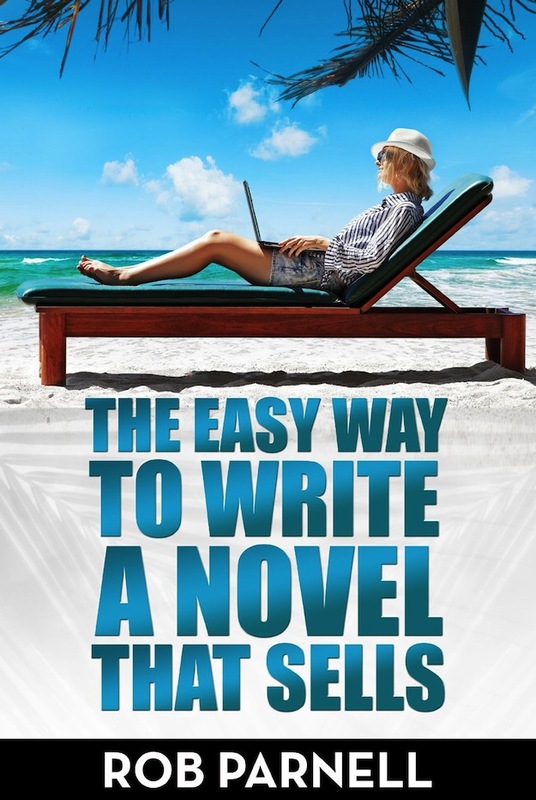 *Quick Note: Due to an issue with Amazon, The Easy Way to Write a Novel That Sells by Rob Parnell will be $2.99 today. Sorry for the inconvenience! "If you're tired of chasing low paying writing gigs, want to take your writing to the next level, and finally make the great living you deserve, I'm here to share what I've learned along the way." 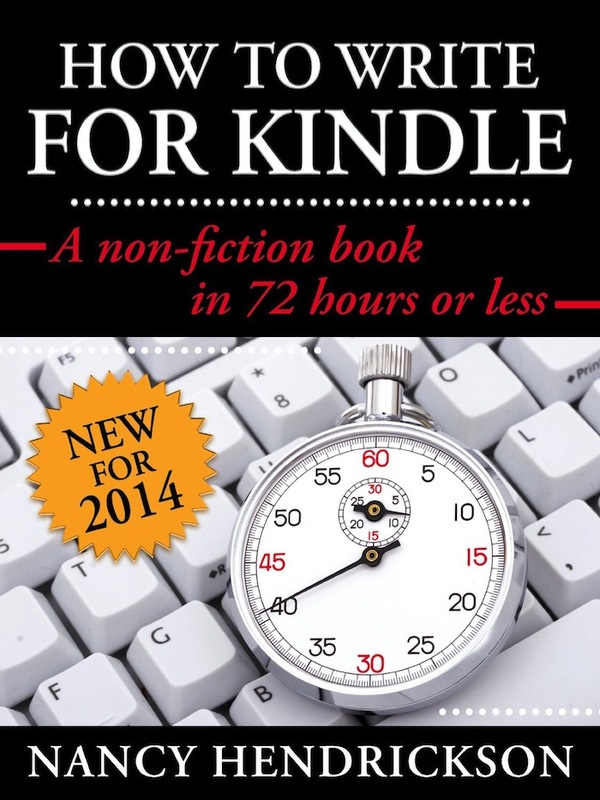 "(This) is a no-fluff guide for writers on-the-go who have something to say and not a lot of time to say it. 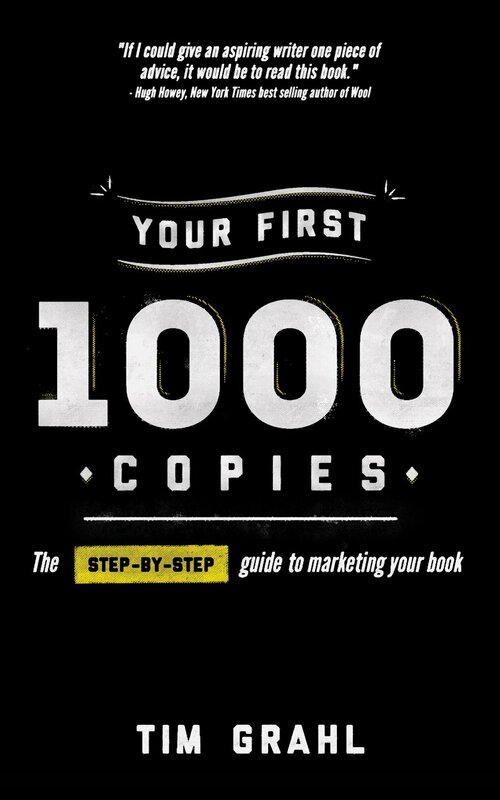 (Get the book) if you're ready to say 'hello' to increased income, pride of product, and the thrill of seeing your name on a great book." 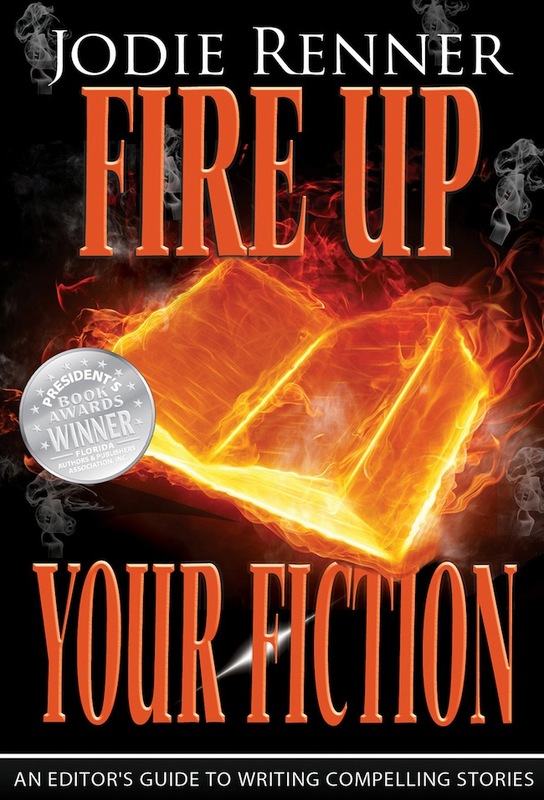 "If you're looking to hone your style, bring your scenes to life, tighten up your writing, add tension, pick up the pace, and develop a more authentic, appealing voice, this guide to the indispensable style elements of writing a popular novel is for you." 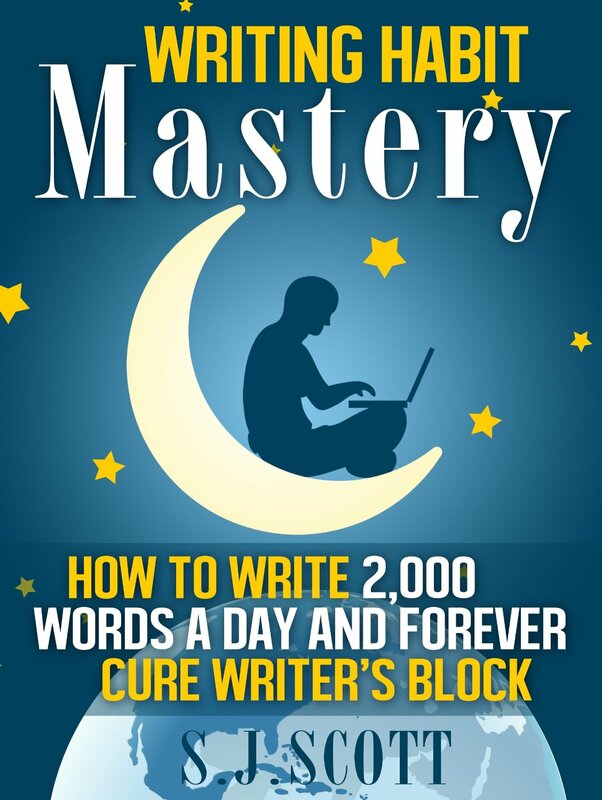 "In Writing Habit Mastery you'll learn how to incorporate writing into your daily routine. What you'll get is a strategy and list of tools that will help you develop a sustainable writing habit and demolish writer's block." Get the book for 99 pence in the U.K. here. 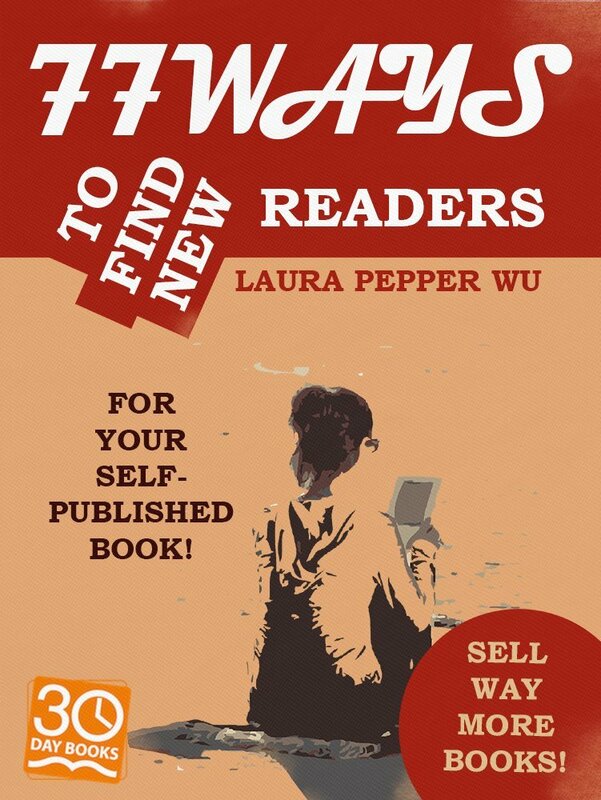 "In this concise guide co-founder of the 30 Day Books studio Laura Pepper Wu shares actionable tips and secrets that you can use to skyrocket the sales of your book and find new readers in places far outside of your current network." 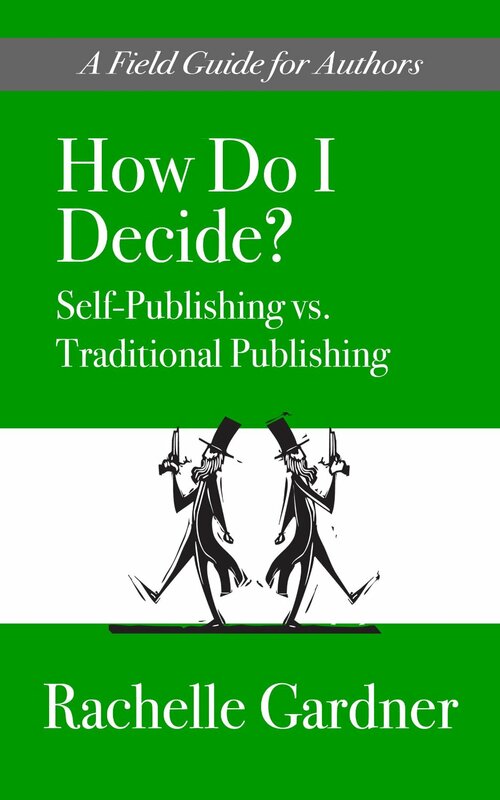 "In Your First 1000 Copies, seasoned book marketing expert Tim Grahl walks you through how successful authors are using the online marketing tools to build their platform, connect with readers and sell more books." "This handbook shows you how to perform the transformation from ordinary narrative to deep narrative in clear, easy-to-master steps. I invite you to sweep your writing to the next level with a technique that creates immediacy and intimacy with your readers." 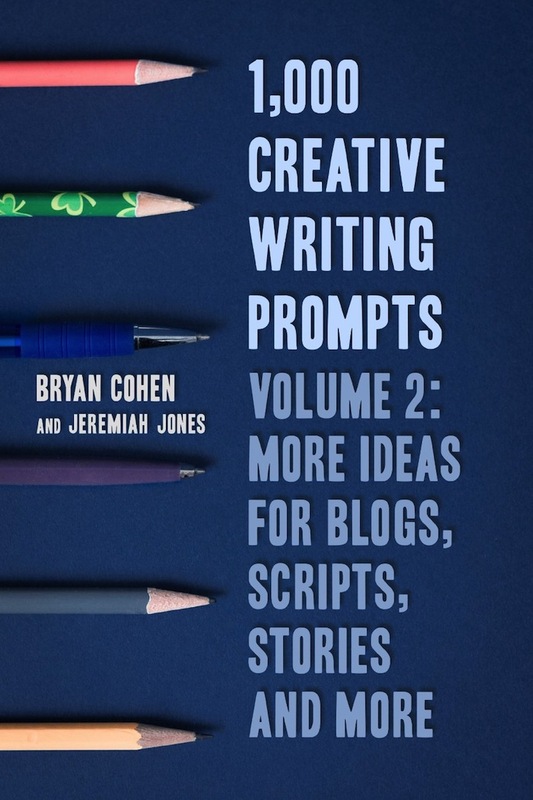 "Far beyond the typical, 'It was a dark and stormy night...' story starters, this new collection of 1,000 prompts has been specifically formulated to dig deep into the creative process. The prompts employ thought-provoking questions, imaginative scenarios and humor to help writers of all ages defeat writer’s block." 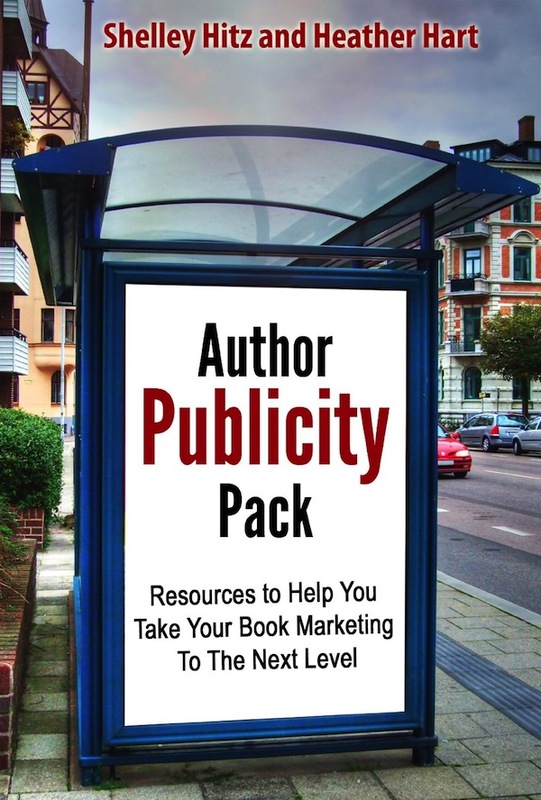 "(This book outlines) over 750 places that authors of all genres can get publicity for themselves and their books. Also includes 100+ additional resources specifically for Christian authors." 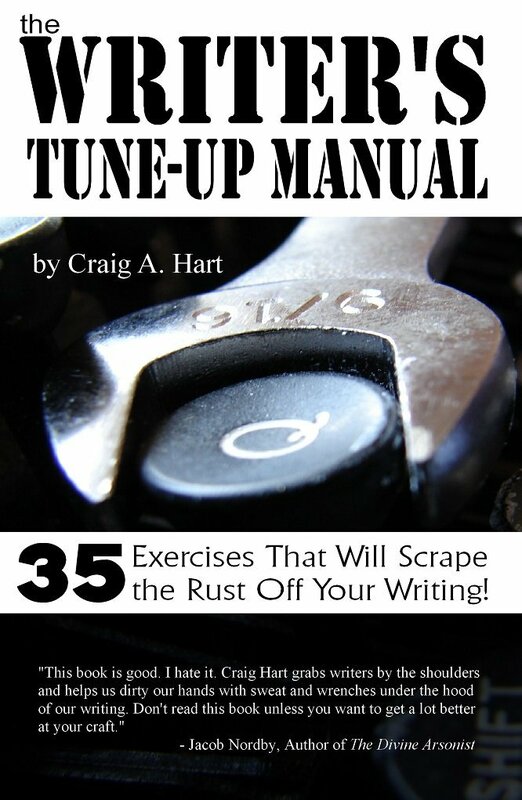 "The Manual gives you a real opportunity to flex your literary muscles by laying out detailed, often difficult assignments. 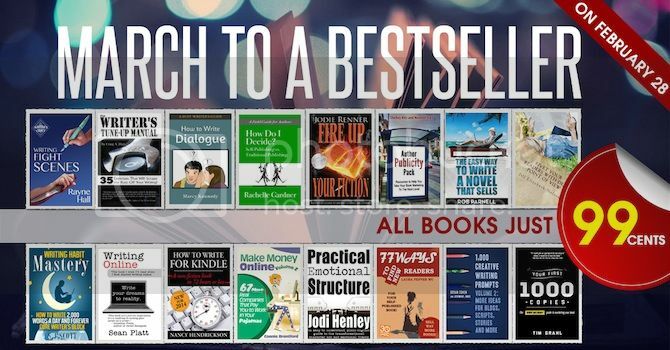 Nobody said that becoming the best writer you can would be easy, so roll up your sleeves, flex your fingers, and get ready to take your writing to a whole new level!" 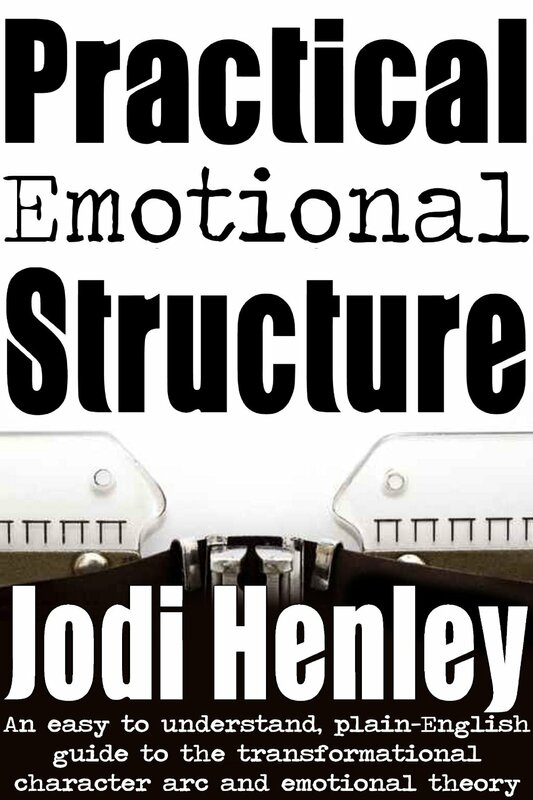 "Turbocharge your story with Practical Emotional Structure. 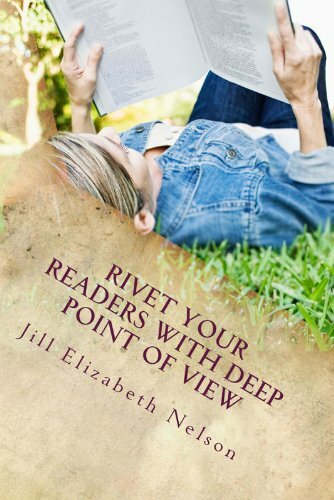 A simple, plain-English craft of writing guide designed to connect you with your readers using emotional theory and the power of the transformational character arc." 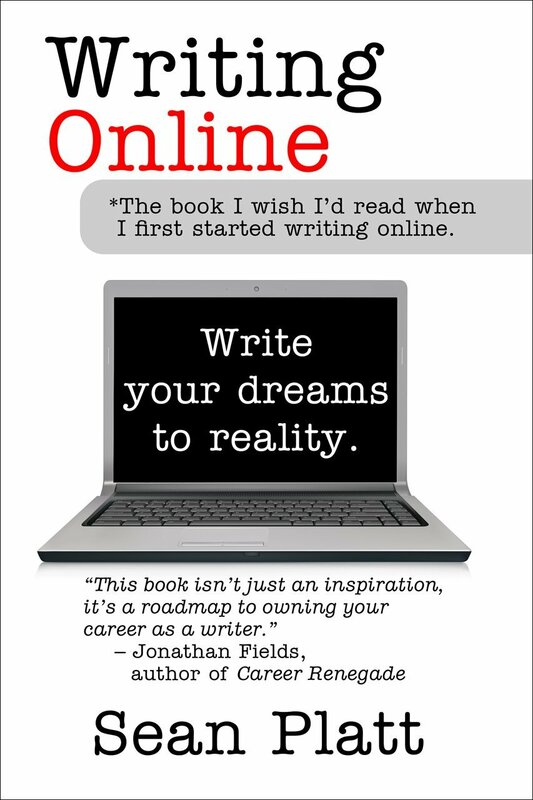 "With step by step, no nonsense tips, techniques and simple strategies, this book will enable you to turn your most treasured dream - to write a novel that sells - into a reality." This book has a 4.8 out of 5 average with 14 reviews. Rob Parnell has written over 40 non-fiction self-help titles. "How Do I Decide? is a concise, definitive resource that will guide you through the decision, allowing you to ignore the noise and hype and focus on the right path for YOU." 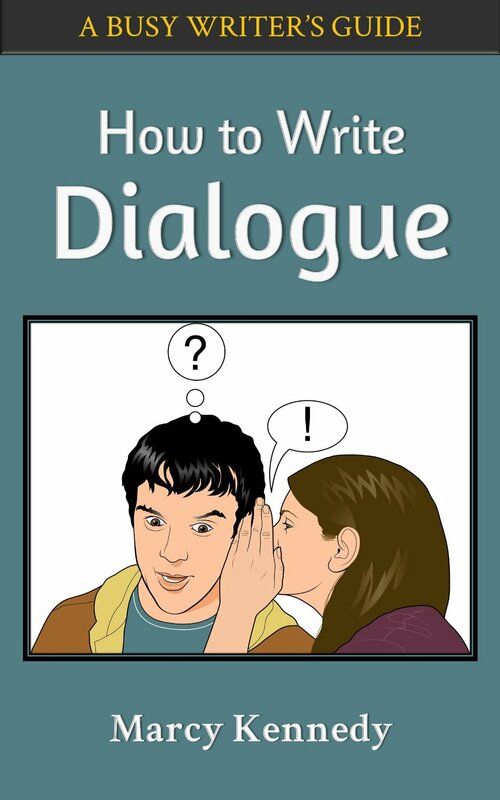 "In How to Write Dialogue you'll learn how to format your dialogue, how to add variety to your dialogue, when you should use dialogue and when you shouldn't, how to write dialogue unique to each of your characters, tricks for handling dialect and much more!" The book has a 5.0 out of 5 average with five reviews. Marcy Kennedy is the author of the Busy Writer's Guide series. 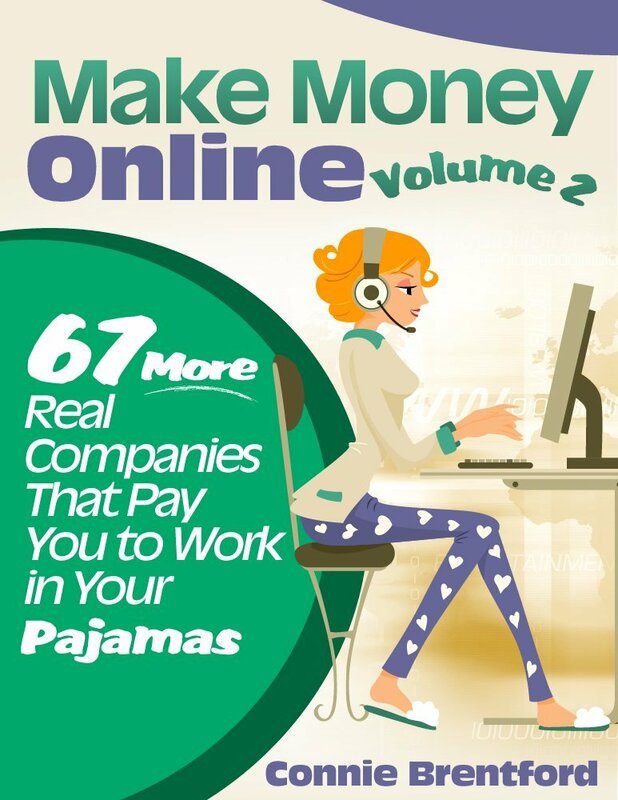 "Working online for a company or creating your own home-based business can erase debt, allow you to travel and in some cases make you very rich. This book will help you." 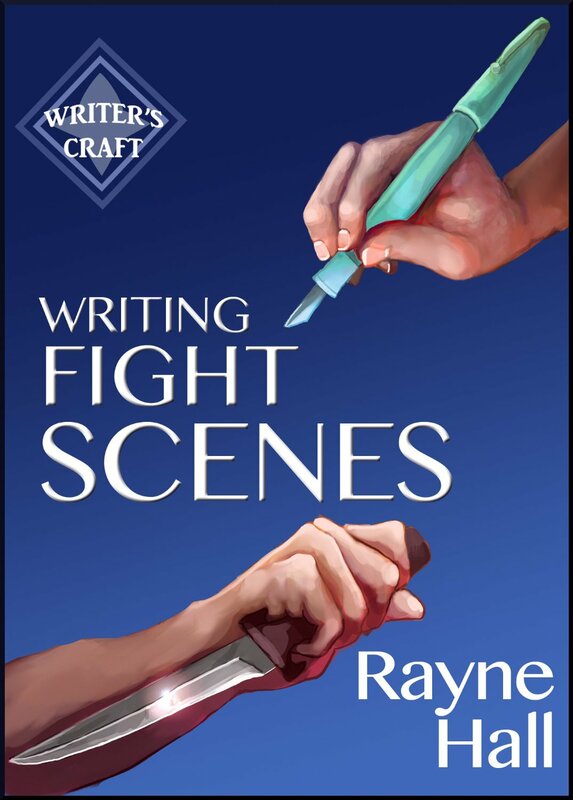 "Learn step-by-step how to create fictional fights which leave the reader breathless with excitement. There are sections on female fighters, male fighters, animals and weres, psychological obstacles, battles, duels, brawls, riots and final showdowns." Remember to visit the Facebook event to chat with all the authors on February 28, 2014!